Get your name on your Facebook page. A Facebook page, by any other name, is still a colossal waste of time. But that won’t stop millions upon millions of users from scrambling for their own unique URL when the ubiquitous social networking site allows members to customize their site address at midnight on Saturday. Up till now Facebook users URL’s looked like a string of numbers, (facebook.com/id=592952074) but that’s about to change. Now you can have your own personalized vanity web address that looks something like, www.facebook.com/john.doe. The switch may sound like yet another way for Facebook to emulate Twitter, and to some measure Myspace, which both use customized URLs. But Facebook’s designs are much grander. Personalized web addresses will give Facebook profiles better traction on search engines and people-search sites, and it will allow users to build their own “brand” in the process. All of this leads to increased advertising potential and customer loyalty for the Zucker created site. Not to mention that your favorite stalker won’t have to go through so much clicky rigmarole to land on your page. There’s a catch though. Once you pick, the name will stick. "Think carefully about the user name you choose. Once it's been selected, you won't be able to change or transfer it," a post on the Facebook states. The fact that the user names can’t be transfered means that you won’t get hosed by someone trying to sell your URL on eBay, but it also means that if really want to nail that www.facebook.com/eatmyshorts URL, you’ll have to be quick on the stick come Saturday night. 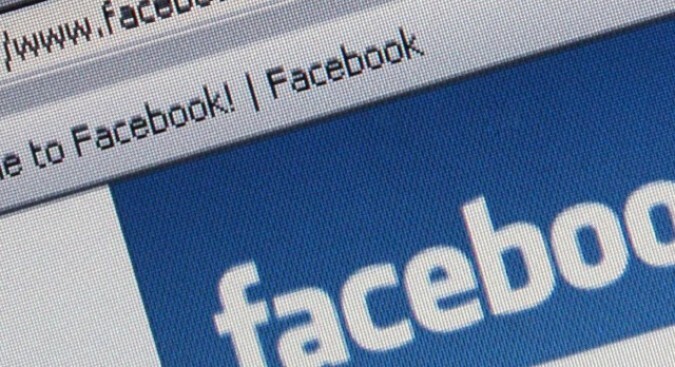 Facebook’s blog says that the company plans to offer more and more ways to use the personalized URL in the future. Check here for more of the nitty gritty details.